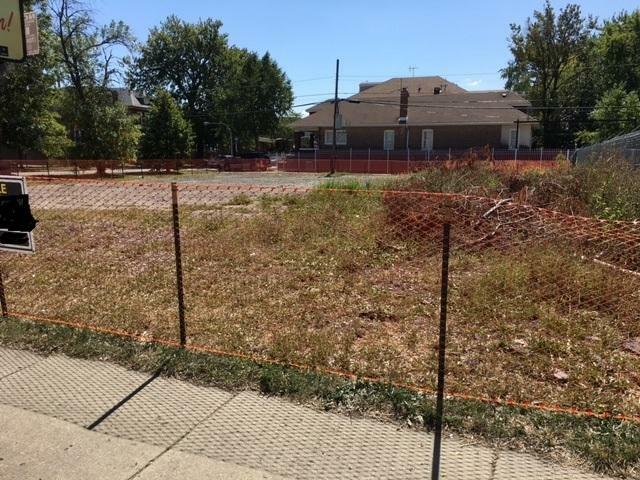 VACANT LOT THAT MAY BE USED FOR PARKING LOT, RETAIL, STORES, APARTMENTS, CONDOS, OFFICE, RENTAL UNITS ABOVE STORES, AND MORE ! ! ! ZONED B3-2 FOR YOUR DUE DILLIGENCE. Two Adjoining Lots Also Available...Contact Listing Agent for more info.